Former Ryerson business management student Alexandra Porat will compete on CTV’s hit original series The Launch, a Canadian reality music competition series, in early February. 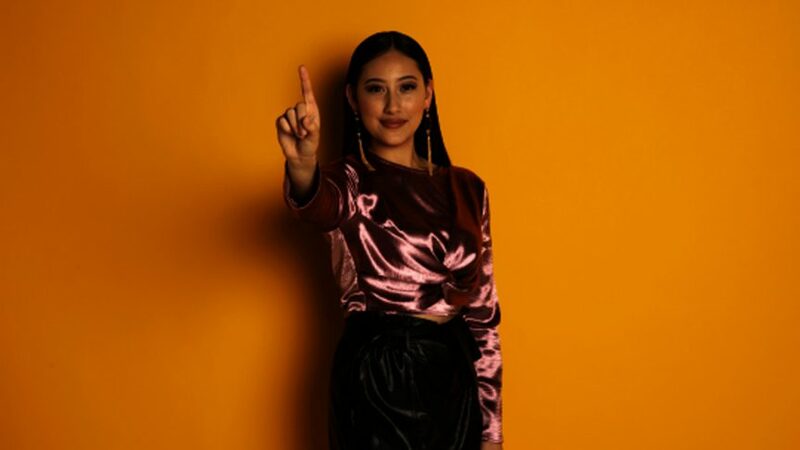 Porat, whose cover of “You Are The Reason” by Calum Scott currently has 11.4 million views on youtube, sent her audition tape to the show in early 2018. In each stand-alone episode of The Launch, unsigned aspiring artists audition for the opportunity to learn, record and perform their version of a new original song by a famous songwriter. The artists are mentored by a panel of music industry legends who will decide which version of the song will be released across the country following each week’s episode. Among this season’s celebrity mentors are Bebe Rexha, Bryan Adams, Sarah McLachlan, Nile Rodgers and OneRepublic’s Ryan Tedder. Porat released a music video for her song “Nothing” back in December. She added that she’s working hard on new music but did not say when it will be released. The Launch returns for a second season on Jan. 30, with an episode featuring Porat premiering on Feb. 6 at 8 p.m. EST..